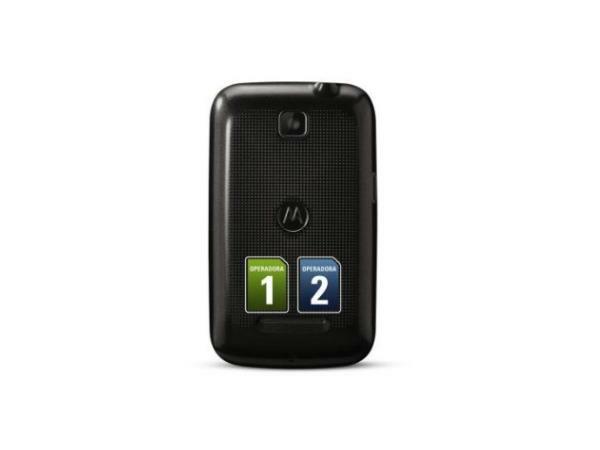 The Motorola EX 109 is a bar shaped strong mobile phone that amazes its user with its various special features. It possesses A 2-inch TFT LCD screen in 220 x 176 pixels, that gives a bright and sharp pictures. This is a dual sim phone that weighs only 87g in the measures of 59.5 x 102 x 12.8 mm. This mobile phone is so sturdy that it can survive many falls from top. Only panel gets some scratches and but its operations never get affected by minor attacks like falls. A 910 mAh battery charges up this device that provides it a very long talk time of 8 hours and a standby time of 500 hours. The device has an internal memory of 50 MB and if you need to extend it, microSD, microSDHC cards can be used to make it up to 32 GB. The phone has a 2 megapixel camera that has options such as digital zoom and fixed focus. This phone also records videos at 14 fps. This handset connects to the information highway of internet through EDGE and GPRS platforms. 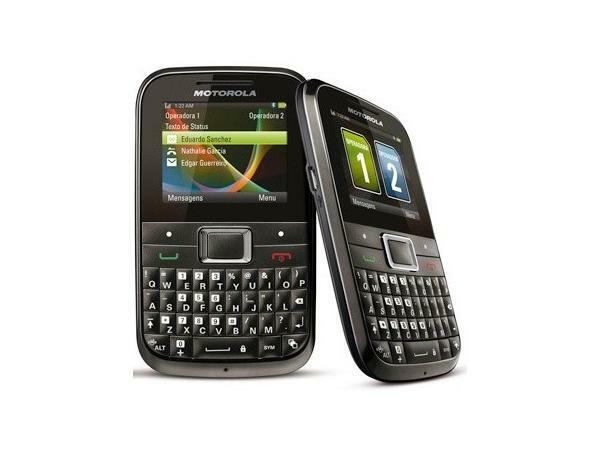 It has the usual features such as audio player, The video player and FM radio. MP3, , AAC, WAV ,MIDI, AMR formats are supported for the music player of this phone. This phone's video player runs MPEG-4 format and has a rate of 14 fps. Bluetooth and a micro USB port are also available on this amazing device and it also has a WAP 2.0 browser in it for the smooth net browsing.